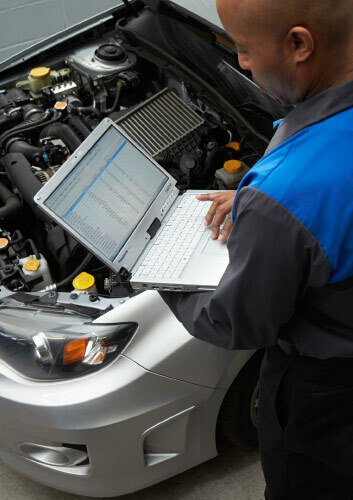 Service includes: Check charging system, inspect and clean battery terminals and replacement of Genuine Subaru Battery. Keep your Subaru in top condition. 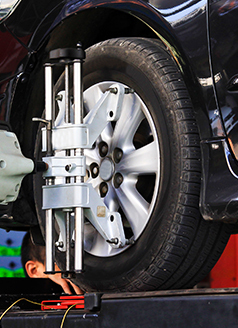 Let our Subaru trained Service Technicians perform a thorough multi-point inspection. If a Service or Repair needs to be performed, use the Wildcard Special for additional savings ! 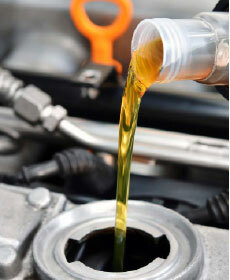 Save up to $50.00 off your service visit! Please present coupon at time of write-up. Cannot be combined with any other specials. Prices may vary by model. Valid for Subaru vehicles only. Discount to be applied to service or repairs. Cannot be applied to routine factory maintenance.